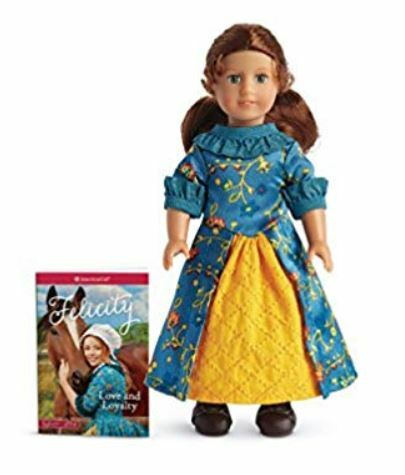 Get this Felicity American Girl Mini Doll and Book on sale for $15.37 when the additional $1 off coupon is applied at checkout (Retail $24.99). The 6.5″ (16.5 cm) Felicity mini doll has painted eyes and long auburn hair. Her smooth vinyl limbs are posable. She arrives in a tiny version of Felicity's 1770s outfit. 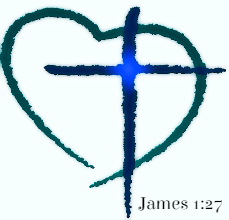 Includes a mini abridged version of the book Love and Loyalty.